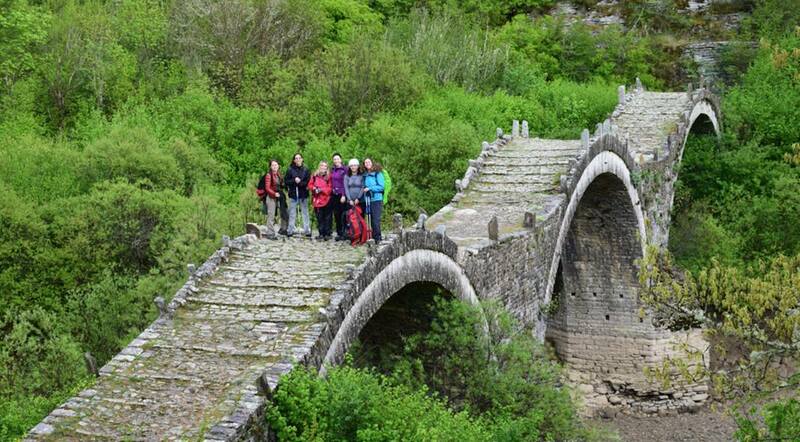 This wonderful circular hike is an ideal way of exploring the hidden gems of Central Zagori! 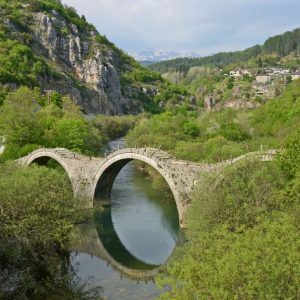 Starting from Vitsa village, we visit the most iconic traditional villages of the area such as Vitsa, Koukouli, Kipi and Dilofo villages. 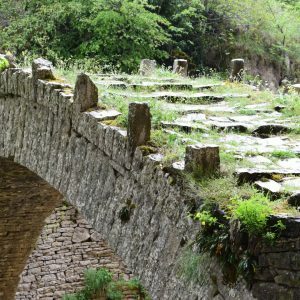 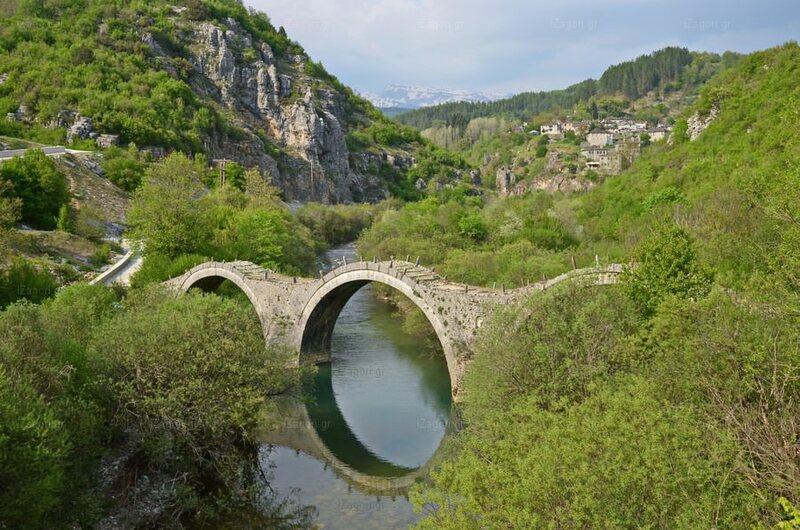 The hiking tour will give us the opportunity to see, admire and walk on the arched stone bridges, which were very significant to Zagorians as they were the only connection between the villages and its inhabitants before roads were built! 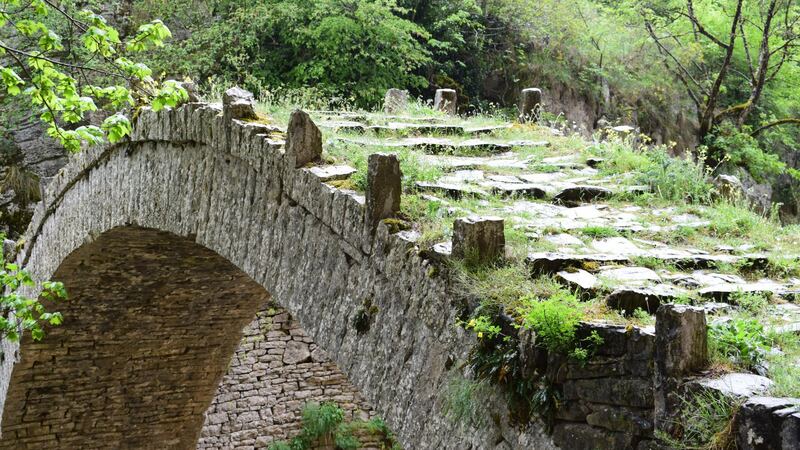 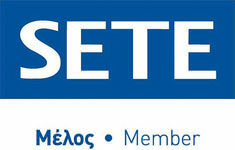 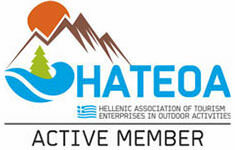 Our hike will start from Vitsa village, where we will downhill the famous cobblestone path known as ‘Vitsa Steps’. 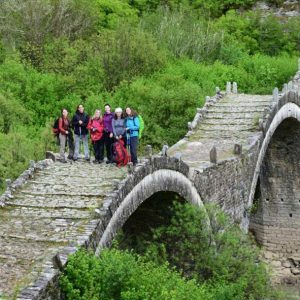 We will meet the iconic Misios stone bridge and continue hiking towards Koukouli, uphilling the old cobblestone path known as ‘Koukouli Steps’. 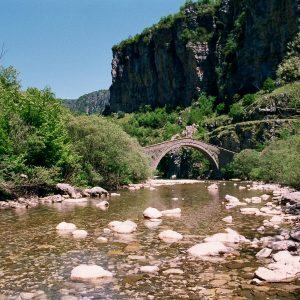 Our next destination will be Kipi village, where we hike amongst the impressive bridge of Kondodimos inside the Vickaki gorge. 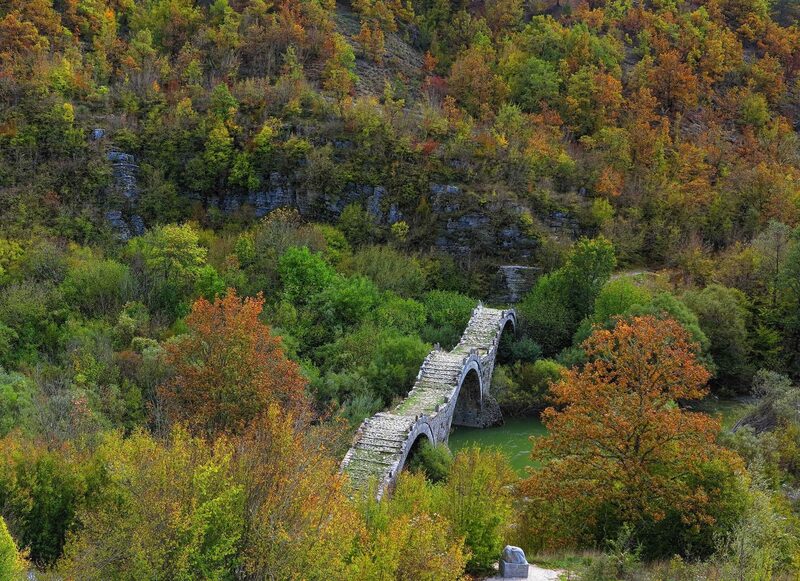 In Kipi, we will also visit the famous triple arched bridge of Plakidas. 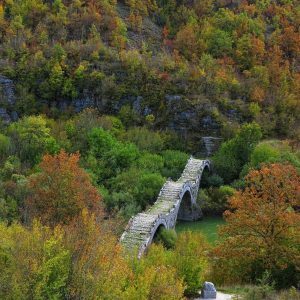 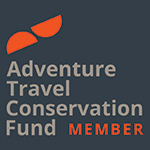 Our hike will continue through the dense forest towards Dilofo village where we will visit ‘Kapetan Arkouda’s’ single arched bridge. 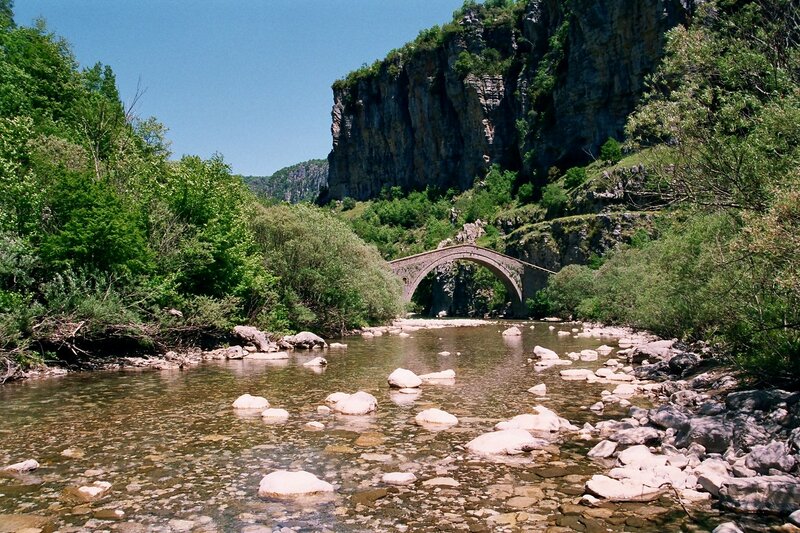 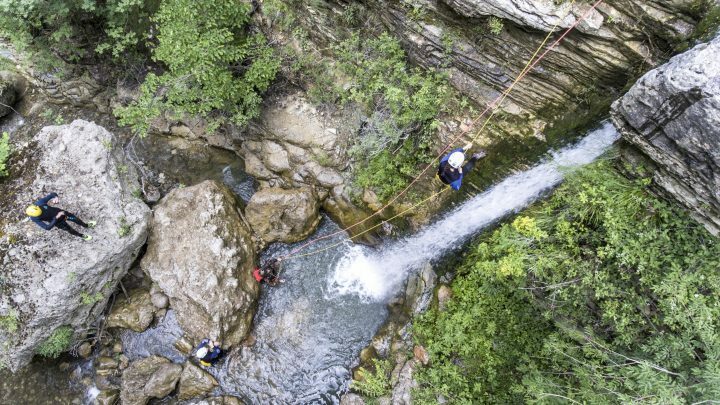 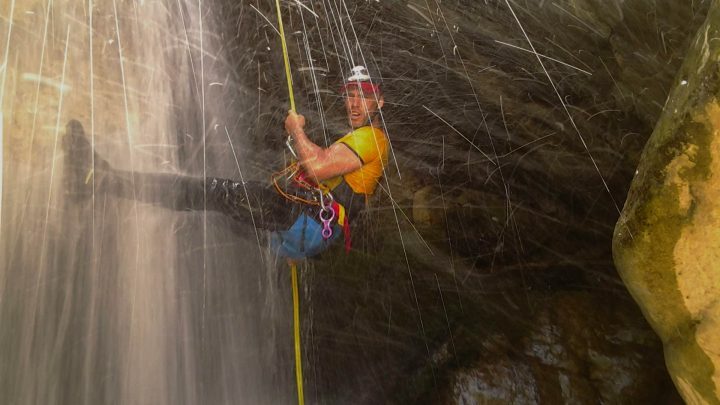 On the way to the end of the route in Vitsa village, we will have impressive views to the Vikos Gorge, known as the world’s deepest canyon in proportion to its width!